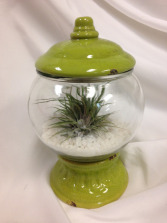 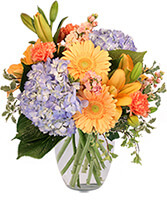 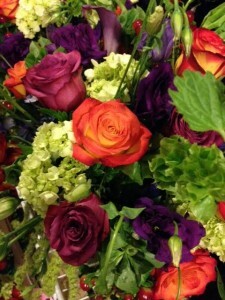 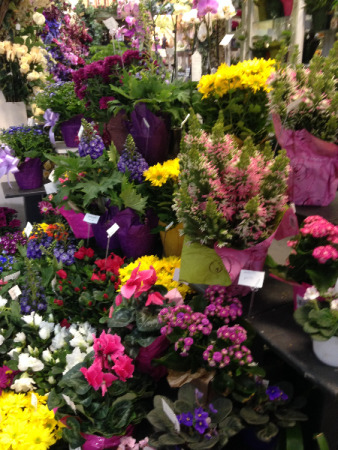 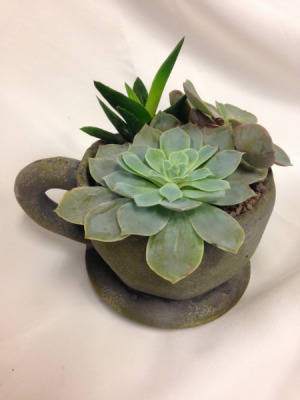 Allow us to choose a beautiful blooming plant for your special delivery. 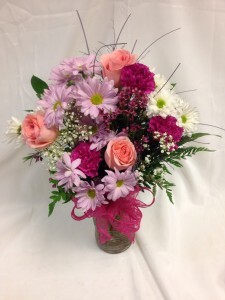 Care information is included. 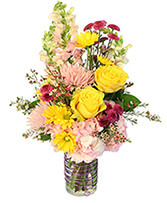 A beautiful gift perfect for any occasion. 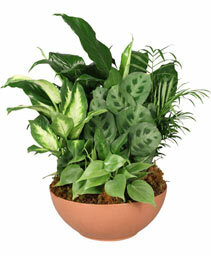 Call for selection, or allow us to choose a lovely plant. 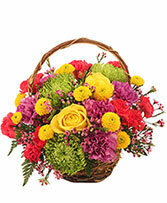 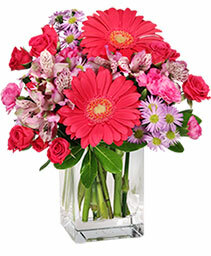 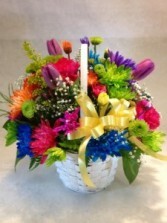 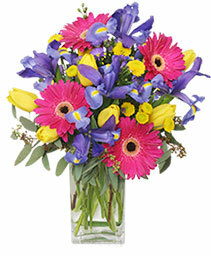 Make her day perfect with this bright and beautiful arrangment.